Jabez Spann went missing Sept. 4, 2017. The remains have been found of a missing teenager in Florida who may have witnessed a murder more than a year ago, police announced Tuesday night. Jabez Spann was 14 when he vanished on Sept. 4, 2017, in Sarasota, Florida. A week earlier, a woman who witnessed a murder allegedly saw Spann at the crime scene as well, the Sarasota Police Department said. 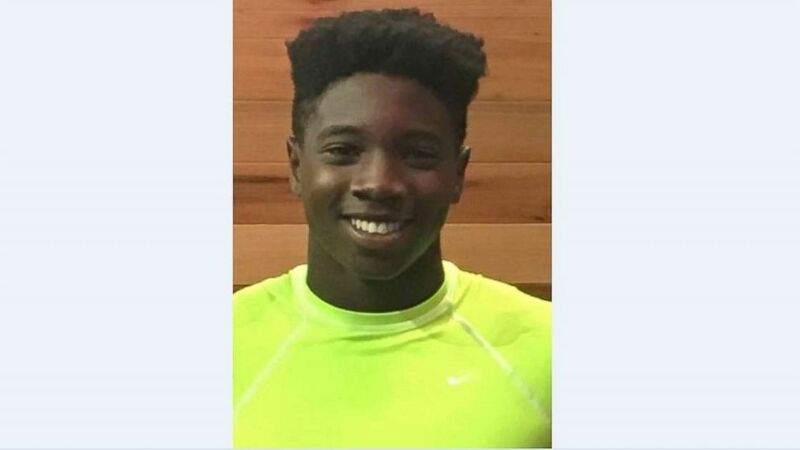 (Sarasota Police Department) The body of Jabez Spann, who had been missing for a year and a half, was found in Sarasota, Fla., on Tuesday, Feb. 19, 2019. Human remains were found along a fence line in a rural area of Manatee County on Saturday afternoon, and forensic experts used dental records to identify them as Spann's. The teen's family has been notified, police said. "Dental records were a match," Sarasota Police Deputy Chief Patrick Robinson said at a press conference Tuesday night. "It's unknown how long those skeletal remains were at the location, where they were located, or if they were transported there from somewhere else." 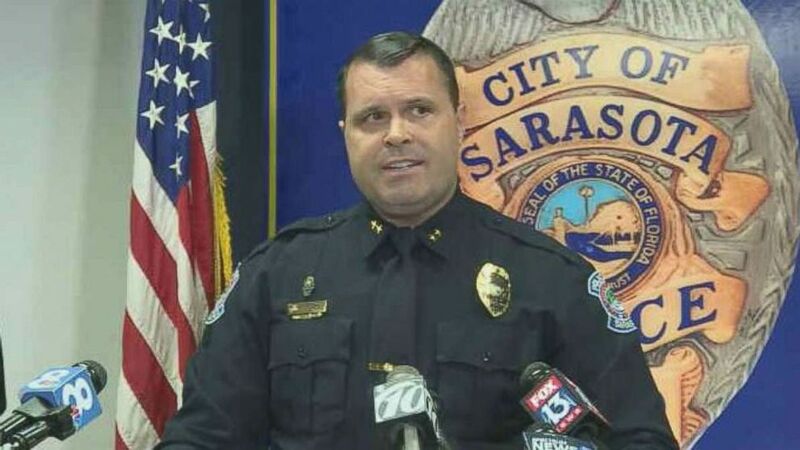 (WTSP) Sarasota Police Department Deputy Chief Patrick Robinson said authorities found the body of Jabez Spann, who had been missing for a year and a half, on Tuesday, Feb. 19, 2019. Police wouldn't speculate on whether Spann's death is connected to the shooting in Sarasota he may have witnessed just before his disappearance. "This will be handled on its merits alone," Robinson told reporters. "We'll be going back and basically starting from the beginning, scouring our case files to ensure every lead, every tip was followed up on, everything was handled a hundred percent. We are going to run this thing to the end."